Many Americans lead very busy stressful lives which can frequently leave us feeling run-down and fatigued. 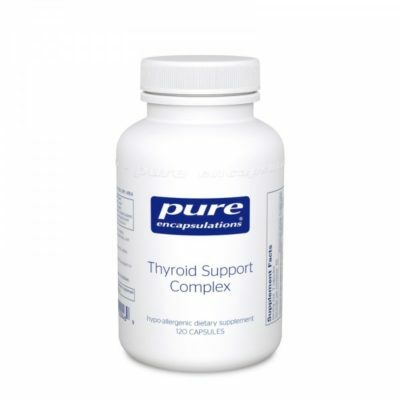 Our adrenal support supplement is a mixture of key ingredients to help support excess cortisol and reduce the effects of acute cortisol and adrenal stress. 60 capsules. Many Americans lead very busy stressful lives which can frequently leave us feeling run-down and fatigued. Our adrenal support supplement is a mixture of key ingredients to help support excess cortisol and reduce the effects of acute cortisol and adrenal stress. 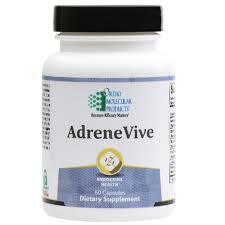 Many of the herbs used in Adrenal Calm are considered adaptogens. 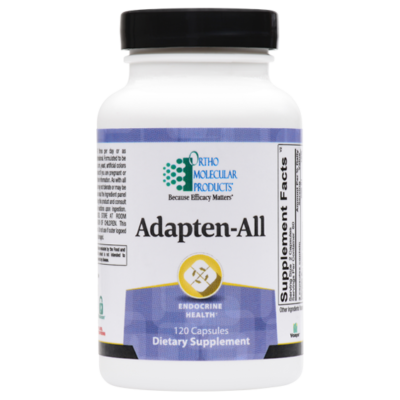 An adaptogen is a substance that nonspecifically increases the resistance of an organism and does not disturb normal biological parameters. 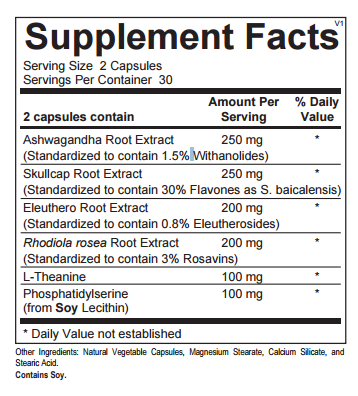 Ashwagandha is a traditional herb used in Ayurvedic medicine and it has many reported adaptogenic properties including anti-stress and immunomodulatory. Siberian ginseng has been approved by the German Commission E monograph as a tonic to help with fatigue and concentration. Compounds of Siberian ginseng known as eleutherosides, have been shown to be the primary compounds responsible for its adaptogenic activity. Siberian ginseng is used to help boost energy levels, decrease fatigue, and improve overall immune health. L-theanine is an amino acid found predominately in green tea. It has been found to increase dopamine and serotonin production in the brain and increase alpha-brain wave activity, a sign of relaxation. L-theanine is able to act as a calming agent, reducing the perception of stress, reducing cortisol levels and helping to maintain healthy immune status. Also regarded as an adaptogenic herb, rhodiola rosea has been used for centuries in Russia as an agent to support fatigue, mental clarity, alleviate stress, improve memory and to boost immune system health. In Sweden Rhodiola rosea has been recognized as an anti-fatigue agent, in Denmark Rhodiola rosea is registered as a medical product in the category of botanical drugs. 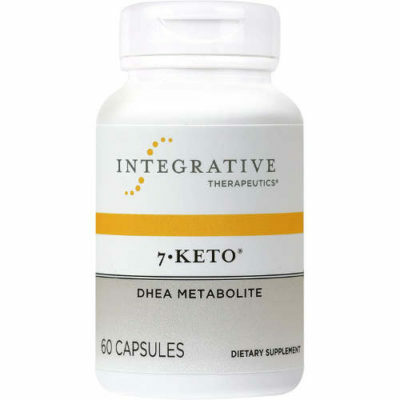 Phosphatidylserine is a phospholipid that is found in high concentrations in the brain. Phosphotidylserine is known for its ability to reduce cortisol production during HPA axis overload and is a precursor to important neuron metabolites. Studies show administration of phosphatidylserine to stressed subjects has been found to blunt the effects of cortisol and ACTH. Do not consume this product if you are pregnant or nursing or may become pregnant. Consult with your physician before taking this product.